As companies continue to push for lower emissions, improved air quality, and eco-friendlier practices, manufacturers are looking to make efficient and cost-effective upgrades to their combustion systems. 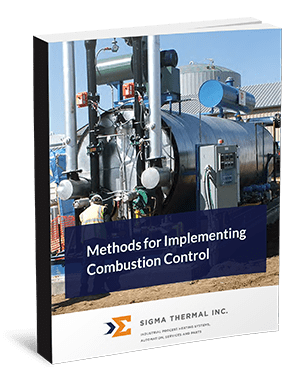 When it comes to implementing combustion control, there are several methods that come to mind—each with its own distinct advantages and disadvantages. Fill out the form to the right to download your copy.